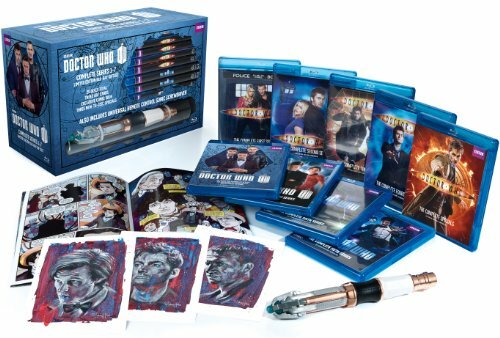 For the first time ever, BBC Home Entertainment is collecting the complete new Doctor Who together on Blu-ray together with an amazing assortment of additional items, including a fully unique Doctor Who Universal Remote Keep an eye on Sonic Screwdriver, three original art cards, and an exclusive Doctor Who comic book. 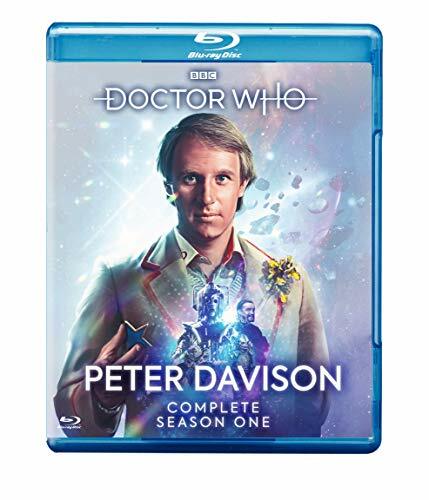 The collection includes Series 1-4, featuring Ninth Doctor Christopher Eccleston and Tenth Doctor David Tennant, making their Blu-ray debut in newly remastered versions at full 1080p high definition, plus the David Tennant Specials collection and Series 5-7 featuring Eleventh Doctor Matt Smith, also on 1080p high definition Blu-ray. 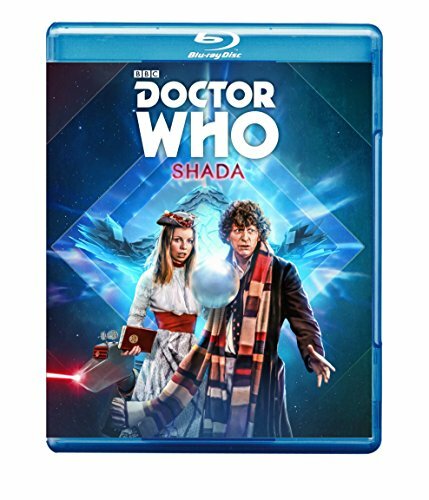 All of the bonus features from the previous releases are included, as is an advantage disc with three new-to-Blu-ray specials: The Brit List’s Ultimate Doctor Who List of Lists; The Best of the Christmas Specials; and the full 90-minute Doctor Who at the Proms, newly remastered with 5.1 Surround Sound. Catch up with the complete new Doctor Who just in time for the historic 50th Anniversary Special this fall. 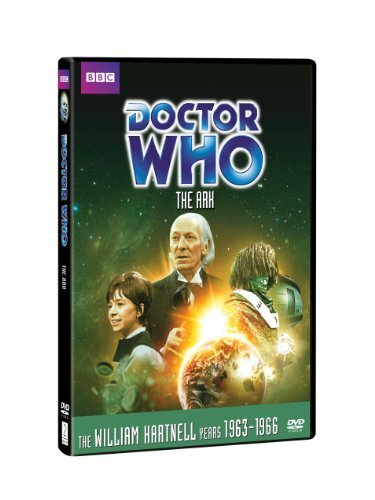 This is the definitive Doctor Who collection for the ages. Note on Boxed Sets: Right through shipping, discs in boxed sets infrequently grow to be dislodged without damage. 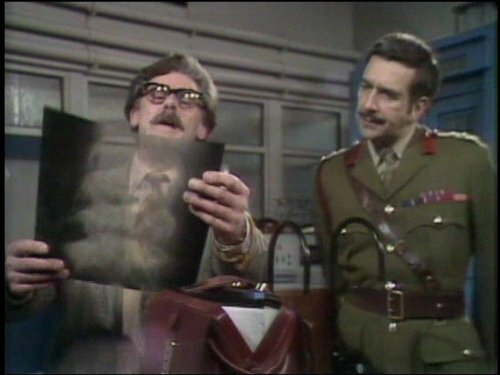 Please examine and play these discs. If you aren’t completely satisfied, we will refund or replace your purchase.